According to the Free Journalists Initiative, 41 journalists were detained in Turkey in March. There are 170 journalists in Turkish prisons. 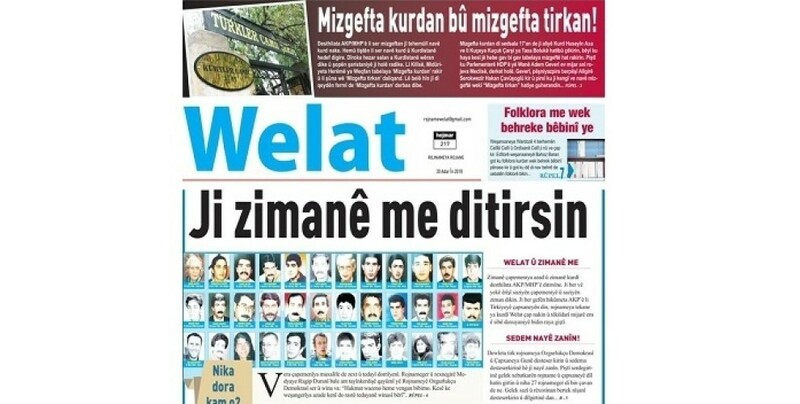 Printing houses in Turkey refuse to print the only Kurdish newspaper Welat due to the pressure and threats of the AKP regime. International press freedom organizations condemned Turkey’s seizure of Ozgurlukcu Demokrasi newspaper. An Islamic scholar and writer who is known for his anti-capitalist activism is facing 7.5 years prison sentence for alleged PKK propaganda. Turkish police on Wednesday raided offices of Ozgurlukcu Demokrasi newspaper after the government appointed a trustee to the newspaper and a printing house. The Association of European Journalists (AEJ) issued press cards for jailed journalists in Turkey, ahead of the EU-Turkey summit in the Bulgarian city of Varna. Committee to Protect Journalists sent an open letter to Donald Tusk, president of the European Council and Jean-Claude Junker, president of the European Commission and called on both to raise press freedom with Turkey. There is no access to the website of the Rojava-based Hawar News Agency, ANHA. Turkish government banned access to twenty different virtual private networks and Protonmail. Two journalists have received three-year prison sentence each in the southern province of Adana. Journalist Zozan Yaşar’s home in Istanbul has been raided by the police. Jinnews reporter Durket Süren has been taken into custody in Amed on Thursday. A Turkish court sentenced journalist Muhammet Dogru to eight years and six months in prison on Monday. Women’s News Agency’s (JinNews) website was blocked by Turkey for the fifth time in one week. Turkish authorities blocked Jinnews website for the second time in two days. 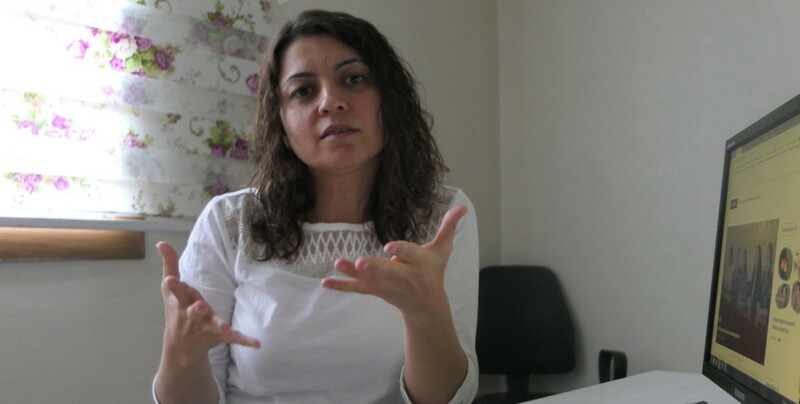 Seda Taşkın, a reporter for Mezopotamya News Agency, has been imprisoned in Ankara.